Rebecca Rapoport is also the author of Mathematics 2019, Your Daily Epsilon of Math and The Mathematics Calendar 2018: Keep your mind sharp and active with a year's worth of engaging math problems for adults. With problem difficulty falling between basic high school and college math, math lovers will find a nice intellectual snack, while newcomers can immerse themselves in new mathematical concepts and familiar techniques. Rapoport holds degrees in mathematics from Harvard and Michigan State. 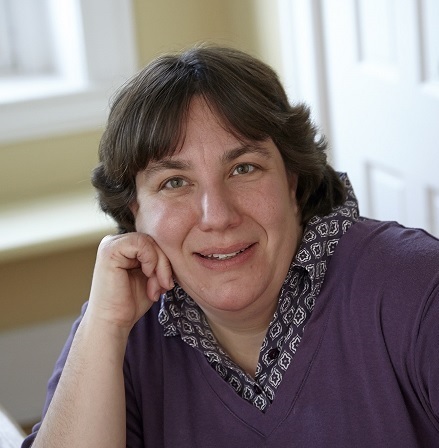 From her first job out of college, as one of the pioneers of Harvard's Internet education offerings, she has been passionate about encouraging her love of math in others. As an early contributor to both retail giant Amazon.com and Akamai Technologies, the No. 1 firm in cloud computing, Rapoport played a key role in several elements of the Internet revolution. Rapoport returned to her first love, education, as an innovator of new methods to introduce children and adults to the critically important world of STEM as COO of Einstein's Workshop, an enrichment center dedicated to helping kids explore the creative side of science, technology, engineering, art, and math. 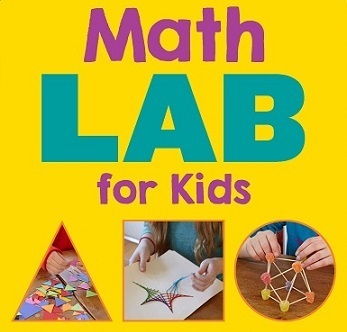 One of their classes for six- to ten-year-olds is Recreational Math, which inspired the creation of this book. Currently, Rapoport is developing and teaching innovative math curricula at Boston-area schools. J.A. Yoder holds a degree in computer science from Caltech. She is an educator and engineer who has a lifetime love of puzzles and patterns. Her educational philosophy is that hands-on creative work is both the most fun and the most effective way to learn. She developed and taught the original hands-on-math lessons for an after-school program that eventually inspired this book. Some of her happiest memories come from “eureka moments”—either from learning something that makes a dozen other things suddenly make sense, or the sense of accomplishment that comes from solving a clever puzzle. The only thing better is sharing this joy with others.